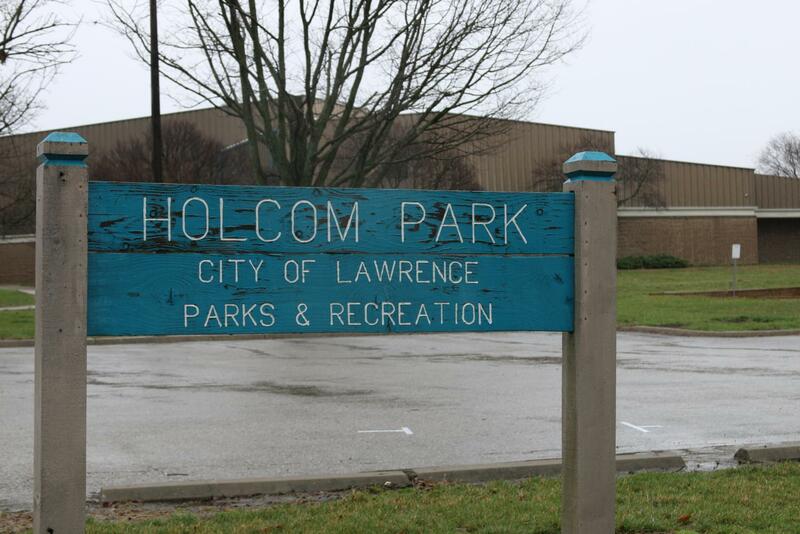 Friday afternoon, two LHS students were shot at Holcom Park Recreation Center. I first learned about it from a text from my mom, and then visited Twitter to find more information. 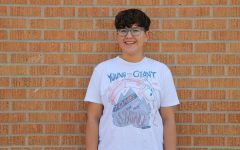 After reading numerous news articles, including the one by the LJWorld, I took to social media to hear from my peers. This shooting comes after many safety concerns raised in our school. Multiple weapons were brought to LHS in February, which prompted community gatherings and safety discussions throughout the district. Personally, I thought they were working. There hadn’t been any concerns raised all March, and I was starting to feel a little safer. Then, yesterday evening, that changed. How is this still an issue? When will enough be enough, and what do we as a community need to do to change this? Questions like these are still plaguing my mind, and I honestly don’t know when they’ll stop. I’ve lived in Lawrence for most of my life, and I’ve thought of our small college town as a peaceful place, seperate from the violence of the rest of the country. But, as I’ve grown up, I’ve become a lot more wary of the city I call home. Especially these past few months, with the numerous incidents, I’ve felt unsafe. Every time an announcement comes over the loudspeaker, I feel my body tense up. The fact that another incident has occurred shows that things are not working as they are. We need to change something. The two students are currently in the hospital, last I heard. My sympathy goes to their family and friends, and I wish them a speedy and safe recovery.